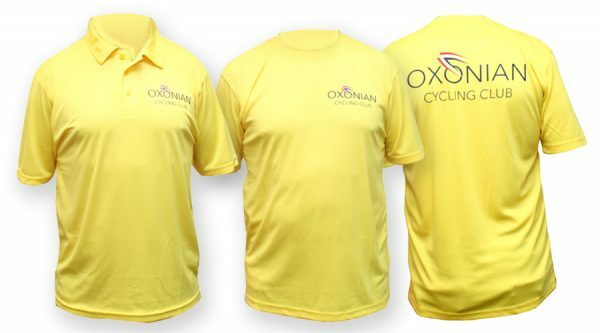 The Oxonian Cycling Club is a friendly, sociable club providing opportunities for all ages and abilities to take part in competitive and non-competitive cycling events. You will easily find other members to ride with who have similar interests, be that racing, training, recreational riding, audax or sportifs. For further information see About Us or feel free to Contact Us. Or find us on Facebook, Twitter or Instagram, click on the icons below. We are producing Club T’shirts and Polo shirts. Come on buy a top. Wear the club colours at every event and social throughout the year!! Polo Shirt – cotton- £12.50. Available in all sizes, please quote you size with the order. 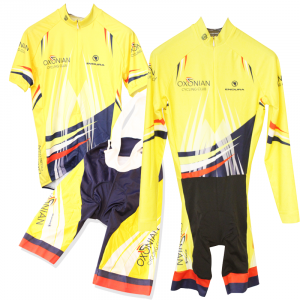 We are always pleased to hear from anyone who is interested in becoming a member of Oxonian Cycling Club. 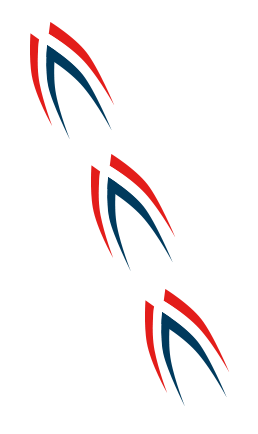 Discounts available on all bikes to club members – please enquire.